The WWE Cruiserweight Classic is shaping up to the best thing that the company has to offer. The WWE Network will allow the company to bring 32 indie and former superstars back into the fold for a chance to win a tournament. What are the ramifications of this tournament? No one knows. However, one would expect the big prize to be a contract for the WWE and a shot at a title, or perhaps the recreation of the Cruiserweight division and championship. With all 32 names now revealed, we wanted to look at the top 5 picks to win it all and why. There are a few dark horse candidates among the fray, and with familiar names like Tajiri and Brian Kendrick, we wanted to also give 3 honorable mentions as well. Let's get into it. -I want Rich to do great things. A man who took a stunner from me in a PWX ring (true story) is a man who deserves to win the CWC, but in all honesty Rich is an amazing performer. He doesn't need gimmicks, he doesn't need anything but to go out there and perform to thrill the entire world. He could very well creep up and win big time. -He's officially signed to NXT and still working with other indie companies, but my belief is that after the CWC, Gargano will become a wrestler on the main roster and hold the reinstated Cruiserweight championship. I think his journey could start with this tournament and a victory, but if he doesn't win, he's still a made man in NXT and WWE. -What's crazy about Nese being in this is that I've never seen him as a true Cruiserweight. There's some behind the scenes reasons as well that I'm surprised Nese was selected to be in this, but maybe WWE sees potential in him and he could manage to steal it when all the smoke is clear. -The WWE loves Japan. They love Japanese wrestlers. They love this bridging of the gap between the fanbases. 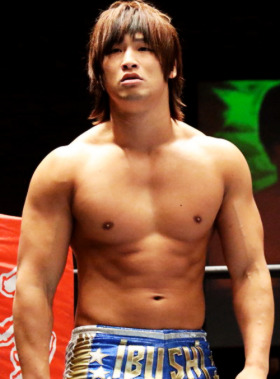 This all works in the favor of Kota, who is truly a gifted star and has been well rounded in his career. With experience in DDT and of course NJPW, Kota brings a Japanesd veteran vibe to the tournament, while still being young and able to go for some more years. I think there's a possible Tajiri vs Kota match in this tournament shaping up. If Kota wins, it wouldn't be a bad thing at all. He's definitely deserving. -This is truly my no. 1 pick, but I'll be honest and say he isn't the most likely based on WWE standards. However, there is no one hotter on the indies right now than Cedric Alexander. After his amazing show at EVOLVE recently, the praises of his being sung by Kevin Owens and Michael Elgin, as well as many others labeling him the best wrestler in the world, Cedric is long overdue for his shot and if anyone deserves this win, it's him. After getting an unfair lack of push in ROH, and traveling the world to live his dream, it's safe to say Cedric should be a guy that gets the victory. He's no. 4 on this list due to the WWE standards, but on my personal list, he's the no. 1 pick. -I think the WWE has given away a lot in the promotion of the advertisements for the classic and Noam is featured heavily. He's a talented in ring performer and I think his international appeal will get him to the final 4 or the final 8 in this tournament. -A hell of a performer who seems to be everyone's pick to win it, or at least a final 4 pick. Probably one of the biggest names in this tournament and while I think he might end up getting knocked out in the final 8, something tells me that he might win it, especially considering he is right in the middle of the advertisement. Foreshadowing perhaps. 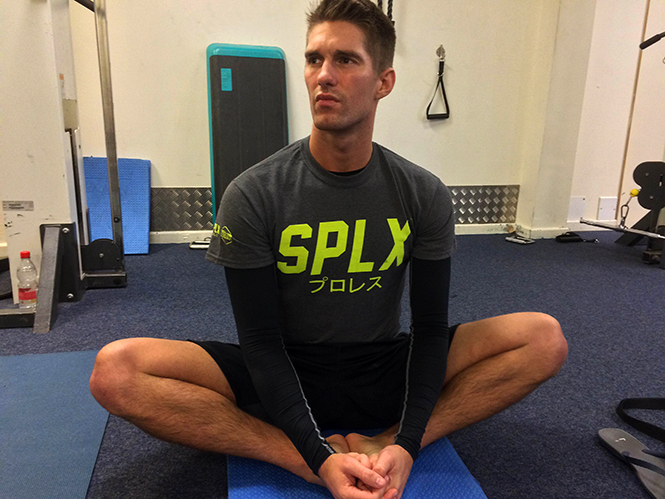 -I think we could see a Finals of Zack Sabre Jr. Vs Ibushi or perhaps Cedric vs Zack, but Zack is the obvious choice to win and I think he will end up getting a big time WWE contract. 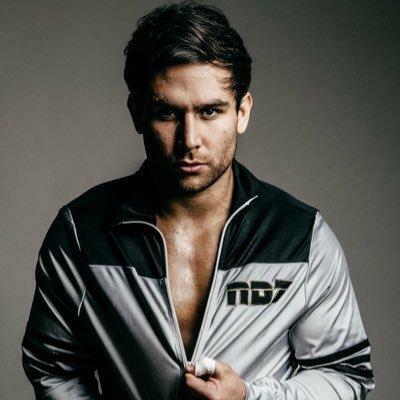 He's the most talked about indie wrestler today outside of say Cedric and maybe Gargano perhaps, and he's my top pick to win this from a WWE realistic standpoint. There's no doubt in my mind that Zack will either be a Final 4 or in the final match to determine who wins. He's got a bright future ahead of him in WWE I believe. Who do you think will win? Post below in the comments with your answer.